to live the Tuscan dream in this genteel country setting. a villa to accommodate up to 23 guests. the distant outline of charming medieval villages on the horizon. 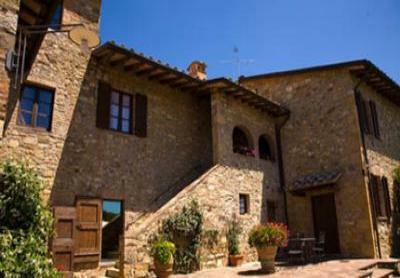 it an ideal location from which to explore the Tuscan countryside. yourselfers can rent bicycles directly at Villore. delicious handmade pizzas under the stars. needs, from organizing transport to making restaurant reservations. housekeeping are all available upon request. parking, use of the swimming pool and taxes (VAT 10%). - Pets at 5 Euro per day.